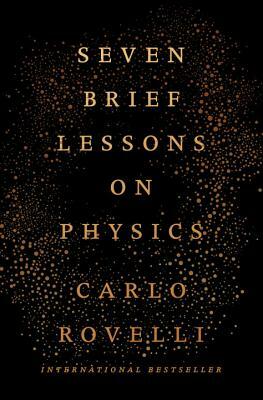 Carlo Rovelli, an Italian theoretical physicist, is the head of the quantum gravity group at the Centre de Physique Théorique of Aix-Marseille Université. He is one of the founders of the loop quantum gravity theory. Rovelli lives in Marseille, France.